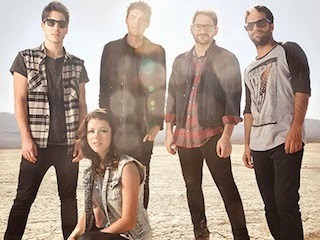 We Are The In Crowd kicked off their winter tour tonight (January 27th) in Dublin, Ireland. Curious to find out what the pop/rock quintet are playing each night? You can check out their set list from the show below. The band are currently on the road in support of their upcoming new album Weird Kids, that drops on February 18th via Hopeless Records.